and his attorney, Frank Pestana. 49-50: Sam Fordis with Atty. Frank Pestana. 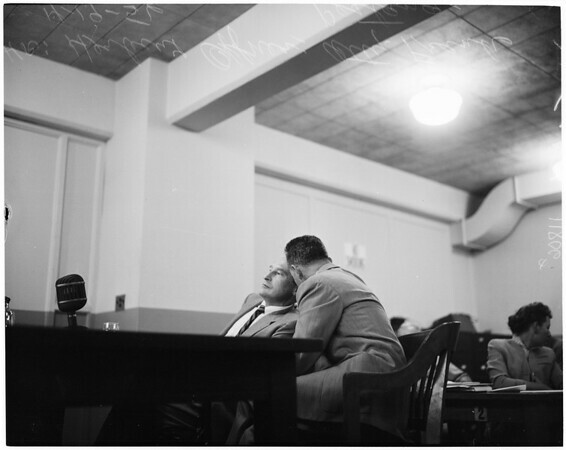 101, L to R: Sam Fordis, a musician, with Attorney Frank Pestana."